President Donald Trump Set. 28 signed a government-wide spending measure that will continue FY 2018 funding for all programs that have not had their FY 2019 levels established. The measure takes effect when the new fiscal year begins Oct. 1 and continues through Dec. 7. 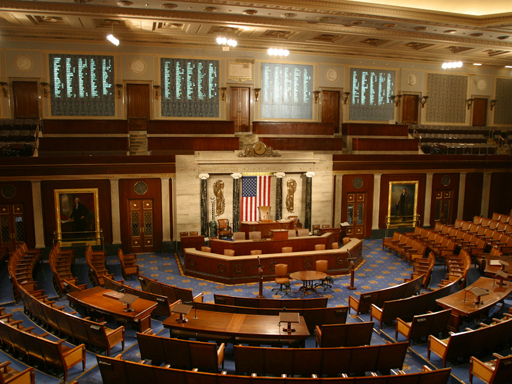 The law Sept. 18 passed the Senate and Sept. 26 was approved in the House. The Transportation, Housing and Urban Development (THUD) Appropriations bill for FY 2019 falls into the incomplete category. Senate Appropriations Chairman Richard Shelby (R-Ala.) signaled it was unlikely for work on the remaining bills to be completed before the Nov. 6 mid-term elections. 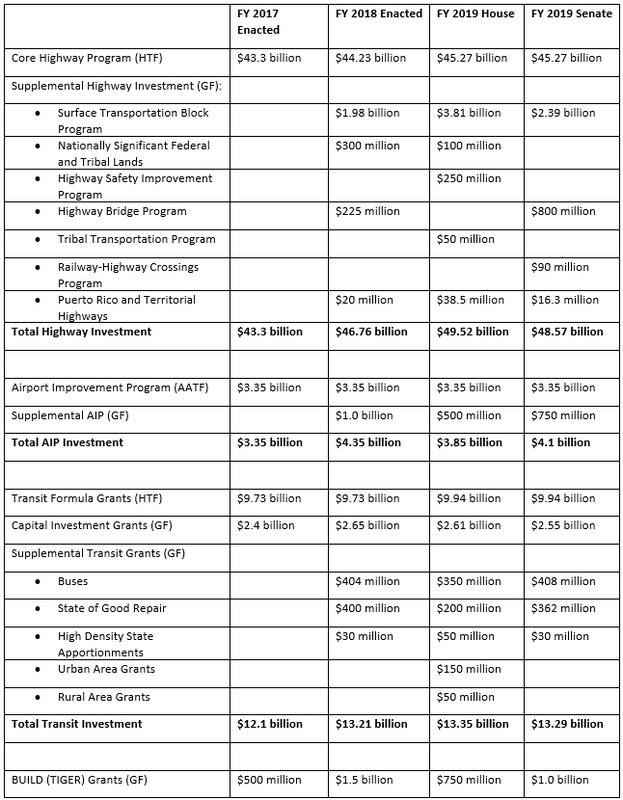 Therefore, all highway, airport and transit capital funding will be held at FY 2018 levels until at least mid-November, if not right up to the Dec. 7 deadline. ARTBA will continue to work with House and Senate leaders to ensure the final FY 2019 THUD law increases funding for highways and transit programs at the FAST Act guaranteed levels as well as increases General Fund spending in concurrence with the two-year, bipartisan budget agreement reached in March of 2018. Here are details of the FY 2018 law and the Senate and House versions of the FY 2019 measure.